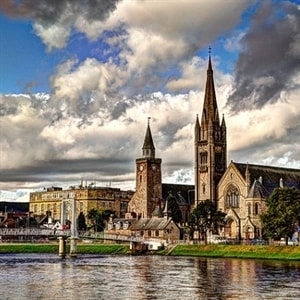 Book a holiday with us online today and look forward to being part of the rich and vibrant scenery of Scotland. Our Wigwam® Cabins offer a unique glamping experience. Whether you're looking for adventure or a calm retreat, you will find the perfect break in one of our unique and beautiful locations. 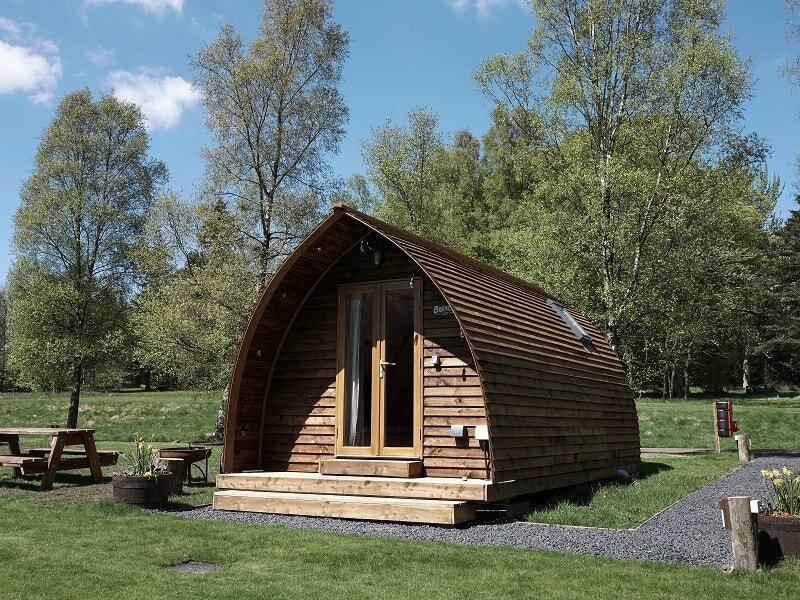 Wigwam® Sites are situated over fifteen regions, so you're certainly spoilt for choice when it comes to glamping in Scotland. 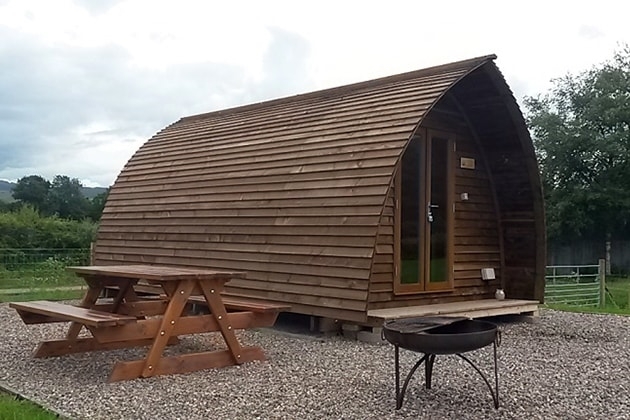 Situated in the heart of the Highlands, between Forres and Elgin in the county of Moray, Wigwam® Holidays The Loft is the ideal Scottish glamping destination for those seeking rural beauty, great beaches, history and adventure. 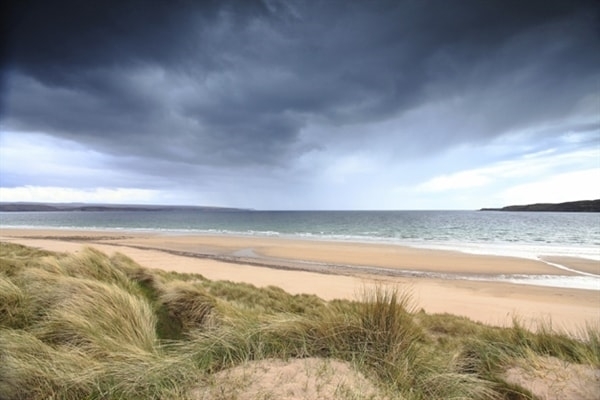 This scenic campsite sits on 388 acres of beautiful countryside and is close to the fantastic beaches of Findhorn and Lossiemouth. 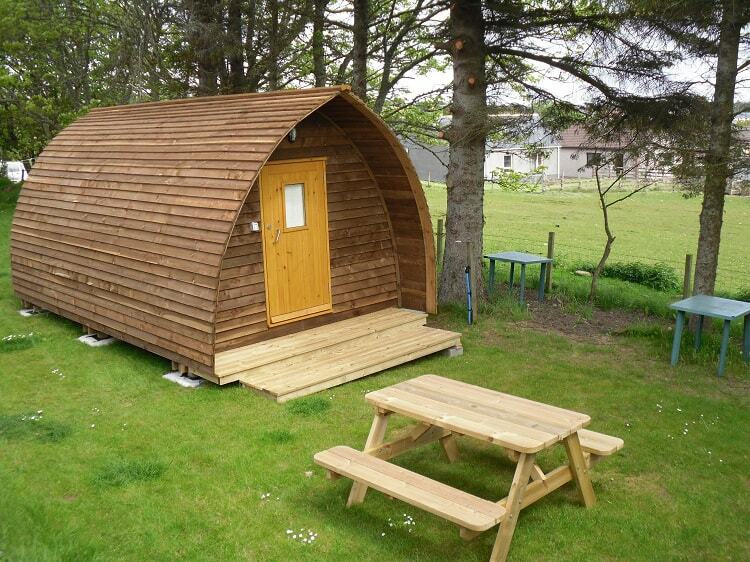 Tantallon Wigwams are situated within the Tantallon Caravan and Camping Park in North Berwick. 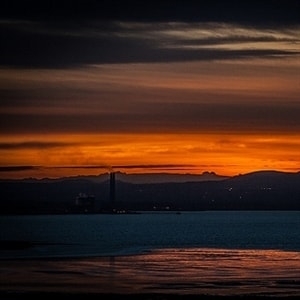 The campsite overlooks the sparkling Firth of Forth, and it's just a short five minute walk to beach. 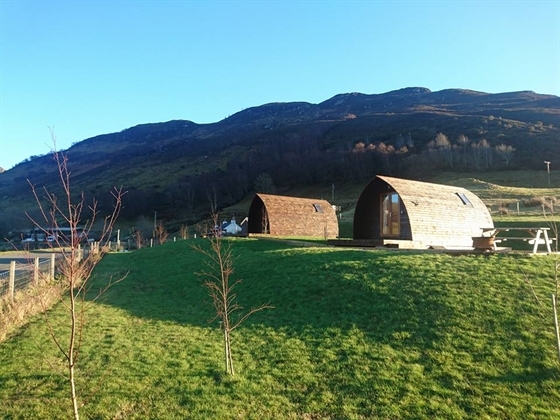 Nestled within the peaceful village of Duror in Argyll, halfway between Fort William and Oban, Acharn Farm is a picturesque glamping destination in the heart of the Highlands. 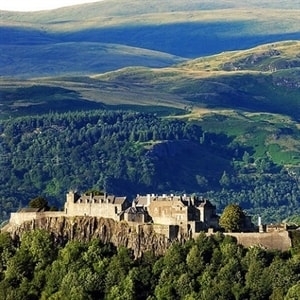 Once the home of James of the Glen (who plays a pivotal role in R.L. 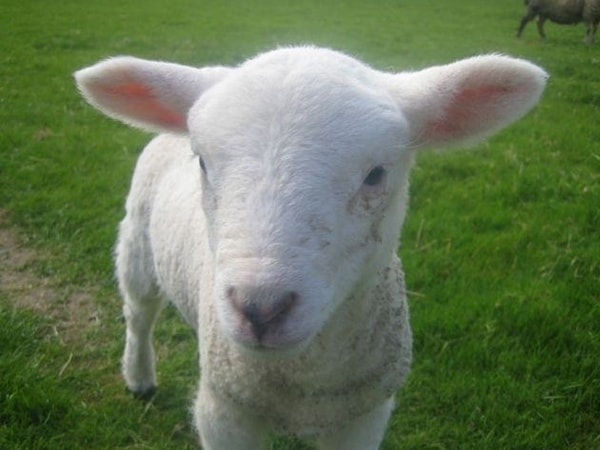 Stevenson's novel 'Kidnapped'), Acharn is now a small, working farm with cattle, sheep and hens. 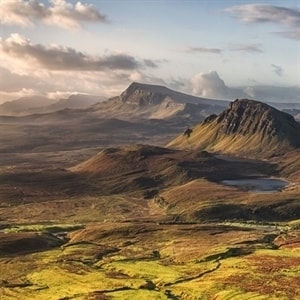 It's the ideal base from which to explore some of Scotland's most magnificent natural landscapes. 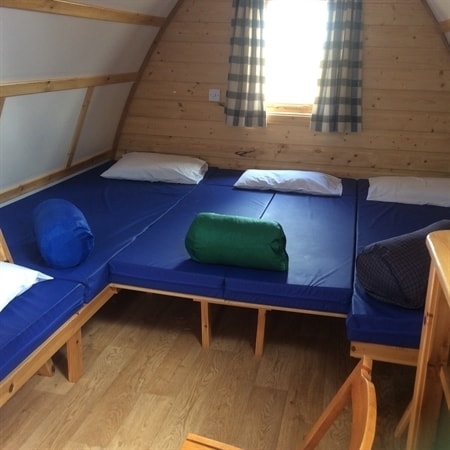 Braewick Wigwams® are situated in a peaceful location with one of the most outstanding views you'll find in Shetland, overlooking Braewick Bay and the famous sea stacks "the Drongs". 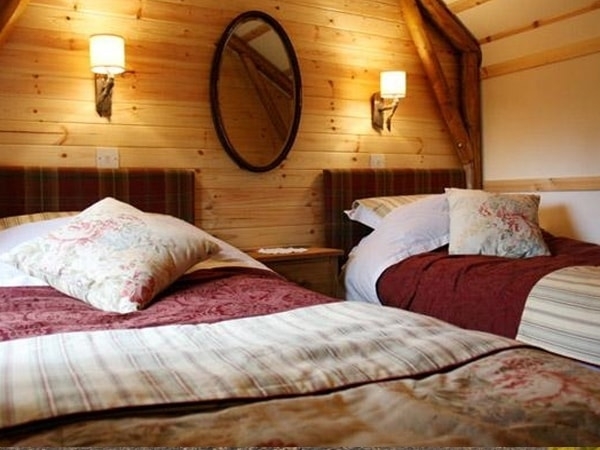 The Wigwam® Cabins can sleep a family of six, or four adults, and foam mattresses are provided. There are picnic benches on site and also a barbecue area. 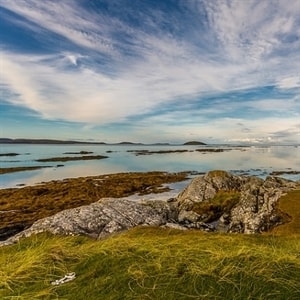 Enjoy a relaxing holiday on our friendly, working croft at Ruaig, on the beautiful Hebridean Isle of Tiree. Stay in one of two luxury, ensuite, glamping cabins, yards from the sea and a sandy beach, with stunning views over to Soa, Mull and Iona. Burravoe Wigwams are located in the village of Brae, in the north mainland of Shetland. 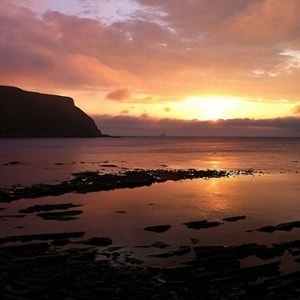 Brae is the perfect place for a holiday in Shetland, being centrally located for visiting places of interest. There are lots of local amenities within walking distance, including a swimming pool and leisure centre, and the award-winning 'Frankie's' fish and chip shop. 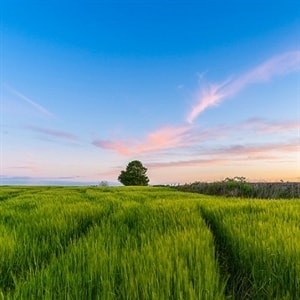 Just a short drive from Stirling city centre, Mains Farm lies on the edge of the new Loch Lomond and Trossachs National Park in the small village of Thornhill. 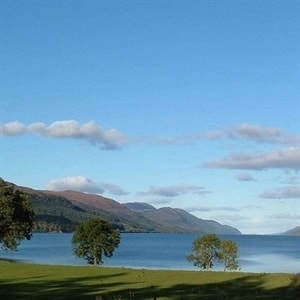 We're surrounded by the lochs, glens and hills that have made this region such a popular camping destination. 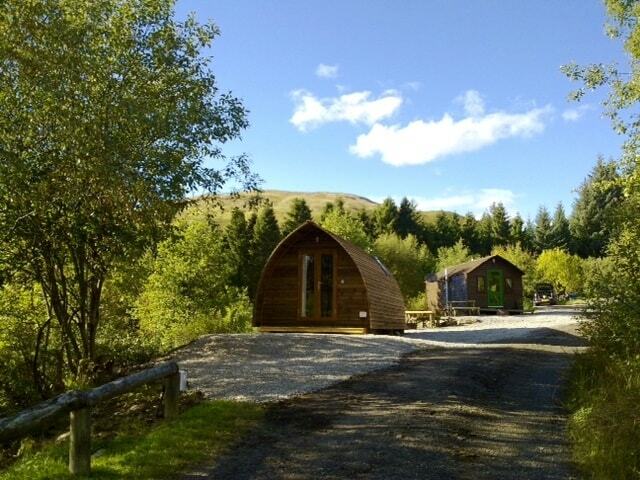 Views from our Wigwam® Cabins stretch across the Carse of Stirling and out to the Fintry Hills. The Sheiling Lodge (please note this is not a Wigwam®) is situated in the gardens of Allanfauld Farm, overlooking the hills beyond Kilsyth. With a double bed and double sofa bed, it can comfortably sleep up to four people. Less than 30 minutes from Glasgow, this luxury glamping lodge is the perfect place to escape the hustle and bustle of city life. Balbeg Rabbie Burns Lodge is situated in the beautiful countryside near Straiton, South Ayrshire on the edge of The Galloway Forest Park. Sleeping up to 16, it's ideal accommodation for large groups, particularly those wanting to organise a family get together. It also has disabled access. 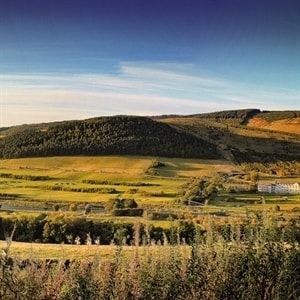 Situated in 300 acre Balbeg Estate, visitors have plenty of space to relax and enjoy the beautiful Ayrshire countryside. 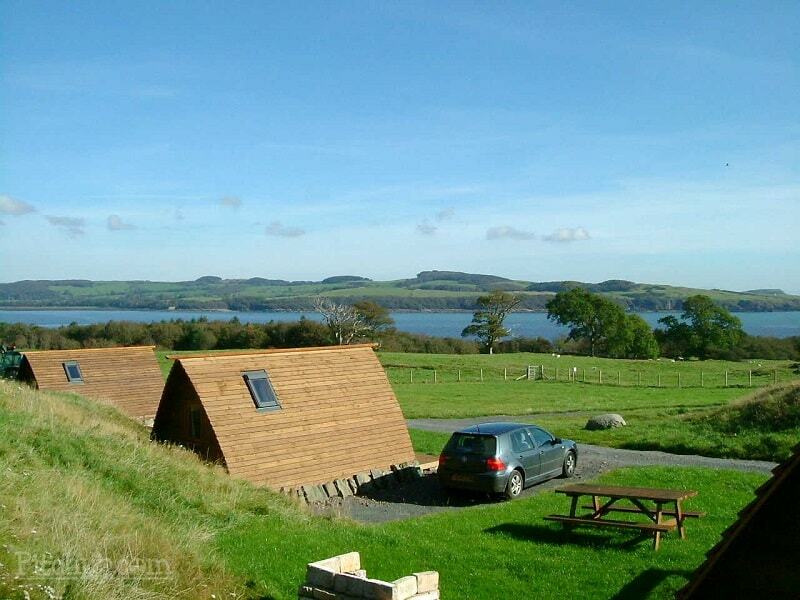 Our site in Bundalloch has 2 en-suite luxury Wigwam® Cabins situated off a quiet, single track road. Experience stunning views up Loch Long towards the natural beauty of the mountains above Camusluinie and the Falls of Glomach, reputedly the most dramatic in Britain. Sands is an ideal location for couples, friends and families of all ages. 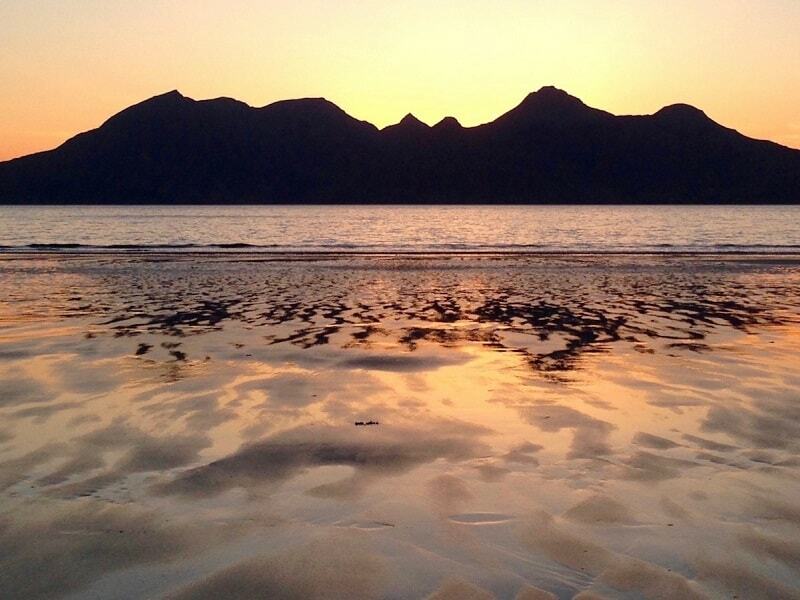 It offers the best of the great outdoors, with breathtaking views, sparkling lochs and sandy beaches. Owned by the Cameron family for over 40 years, the campsite is a laid-back and friendly glamping destination in the scenic Western Highlands. 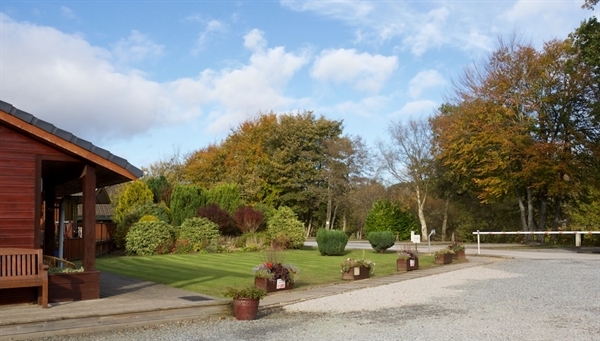 Laxdale Holiday Park is a small family-run site set in peaceful tree lined surroundings. 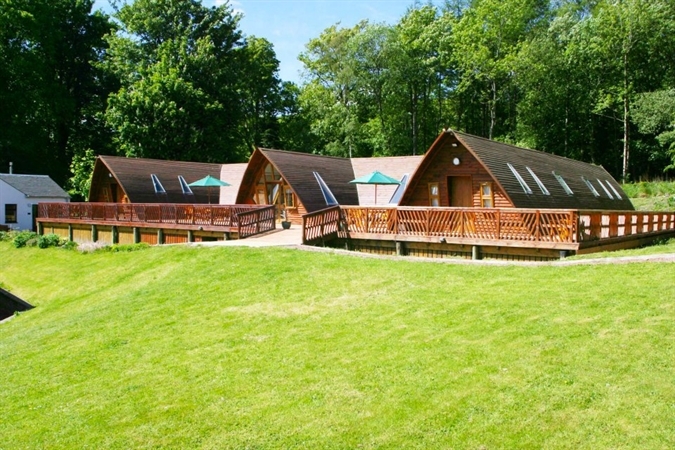 We provide first-rate facilities for campers, touring caravans, motor vans and self-catering holidaymakers. 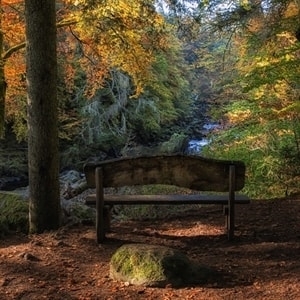 Facilities are modern but the park retains the traditional friendly atmosphere that is typical of the Western Islands. 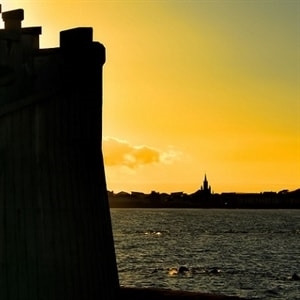 Located 1.5 miles from the historic town of Stornoway, the park is an ideal centre from which to explore the beautiful Islands of Lewis and Harris. 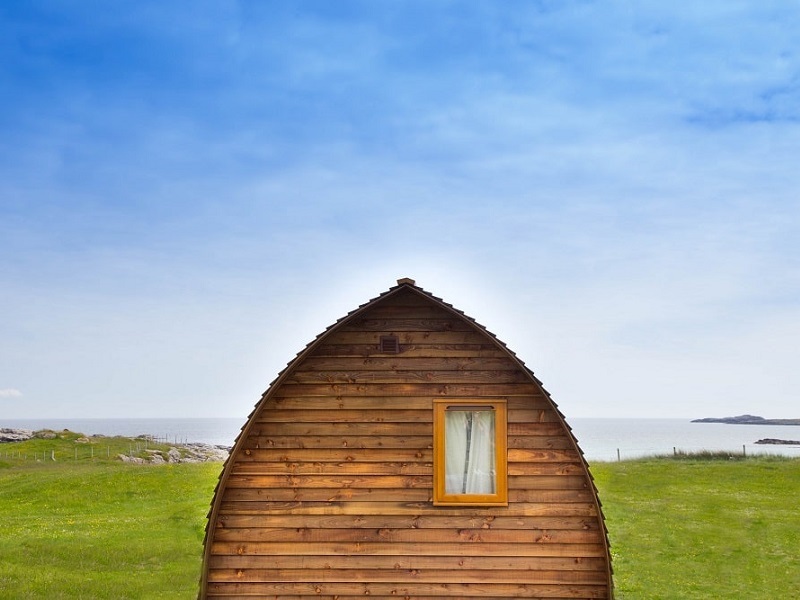 Our Deluxe Wigwam® is situated on an old croft on the Island of Westray in the Orkney Islands. 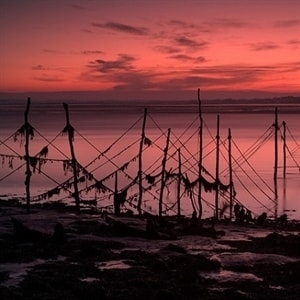 The croft is on the bay of Tuquoy (with a wonderful sea view) and is near a salt marsh which attracts migrating birds. 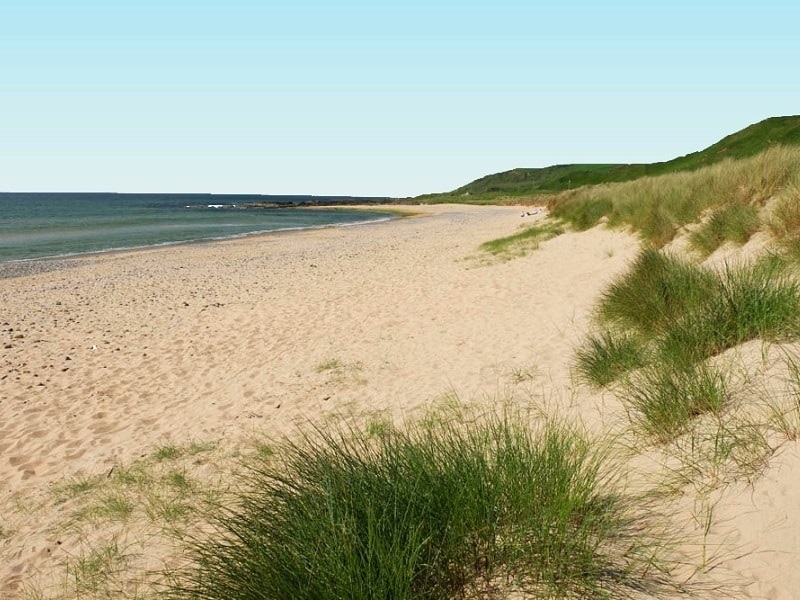 Low tide reveals a large sandy bay and provides a great opportunity for walking and beach combing. 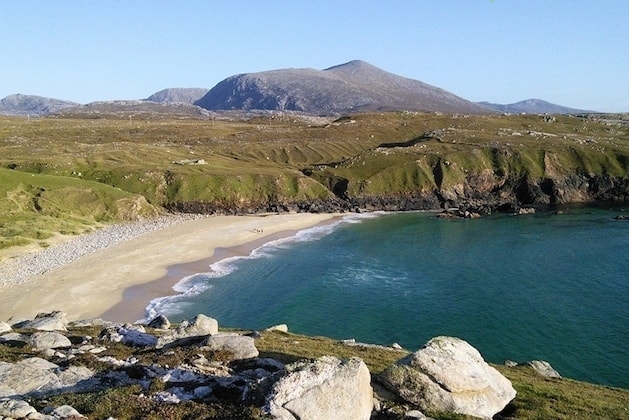 Sandy Bay Croft Wigwams, Na Bothain (Scottish Gàidhlig- huts) are set on a working croft in the picturesque Hebridean village of Scarista on the West coast of the Isle of Harris, an area which is world-renowned for its beauty and untouched habitats. We have two Deluxe Wigwam®, Cabins which are ideally situated for nature and adventure enthusiasts, or for those looking for romance or a unique and memorable family glamping experience. 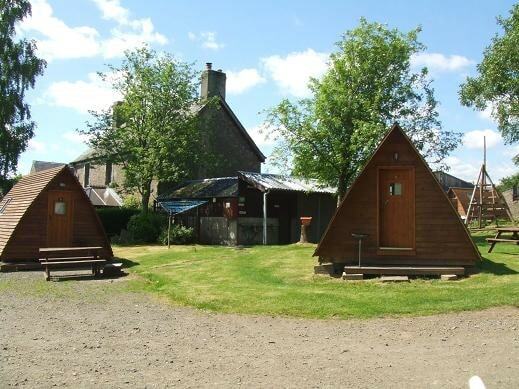 Situated in the heart of the Cairngorms, Grantown Wigwams are part of the scenic Grantown on Spey Caravan Park. 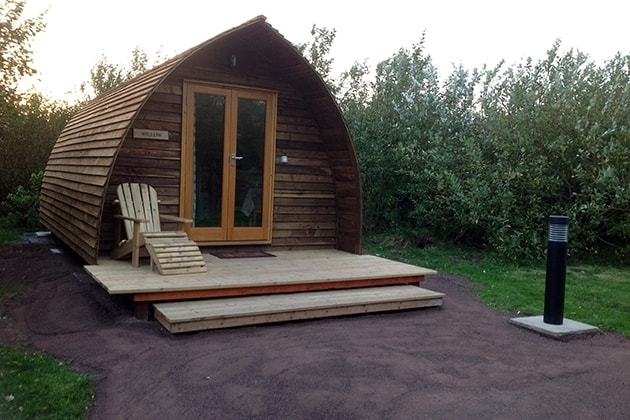 These cosy timber cabins are the ideal glamping accommodation, as well as a comfortable retreat for walkers along the Speyside Way, Dava Way and Moray Way. 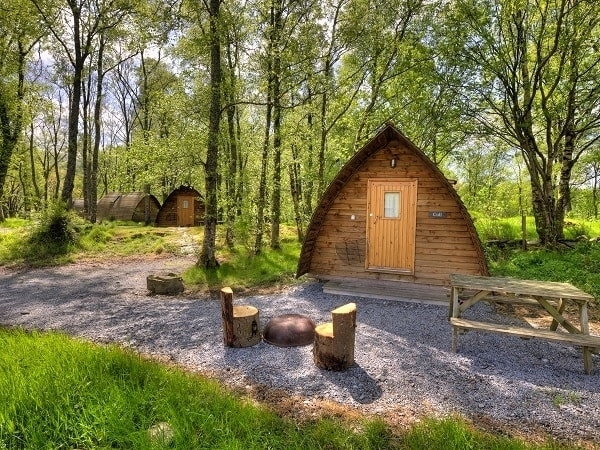 Enjoy glamping Argyll-style at the home of the famous golf links and one of the most idyllic settings on the Kintyre peninsula. 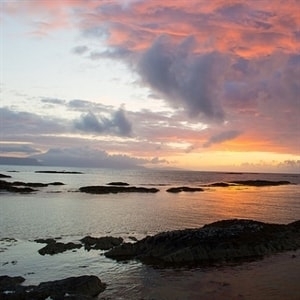 Machrihanish boasts panoramic views, stunning sunsets and some of the best surf in Scotland, thanks to its beautiful four-mile white sandy beach. 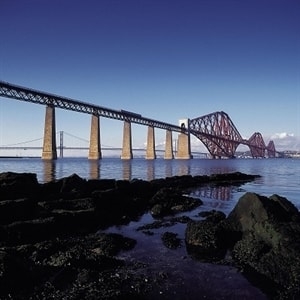 Scotland is famous for breathtaking coastlines, clear, calm lochs and scenic wild places. 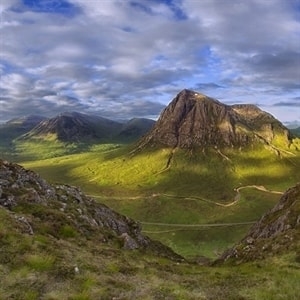 It's easy to understand why visiting Scotland is on so many of our bucket lists. 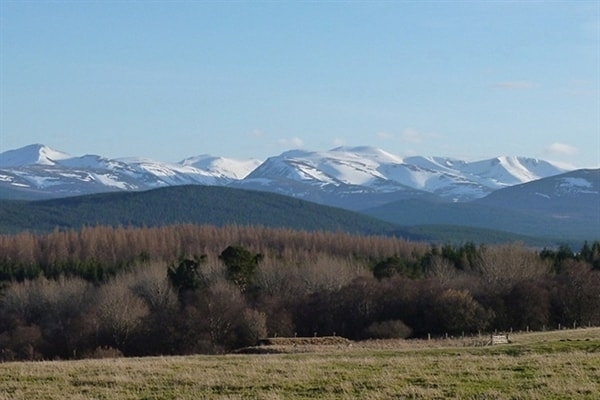 Here, you can blend in with the countryside and catch a glimpse of golden eagles, wild deer, red squirrels, mountain hares and even beavers. 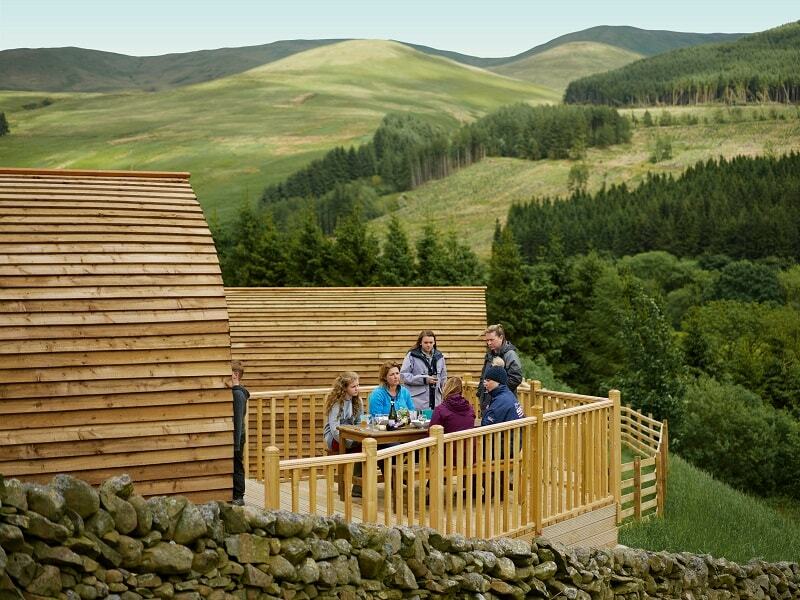 After taking in the sights, return to the calm of your luxury Wigwam® Cabin to enjoy a glass of something tasty. You can while away the evening warming your toes by your own campfire. 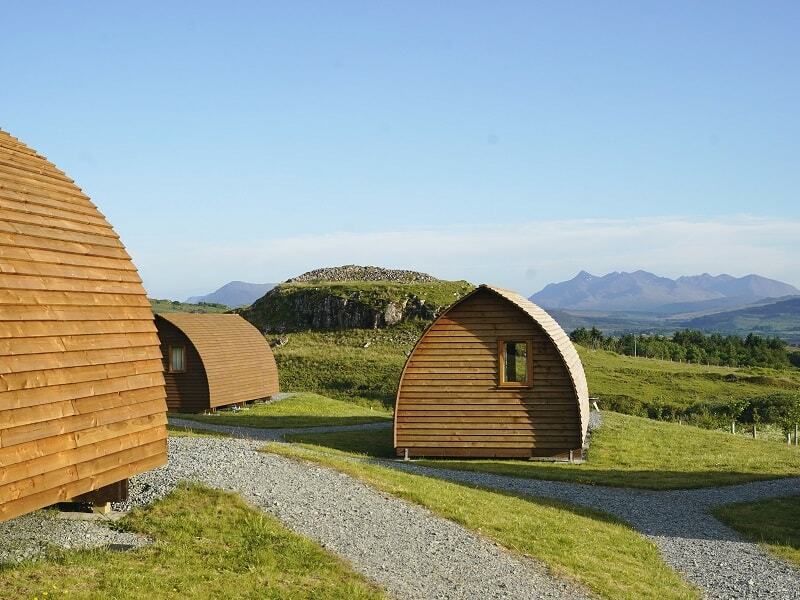 Go glamping in Scotland and experience many outdoor activities and sights. 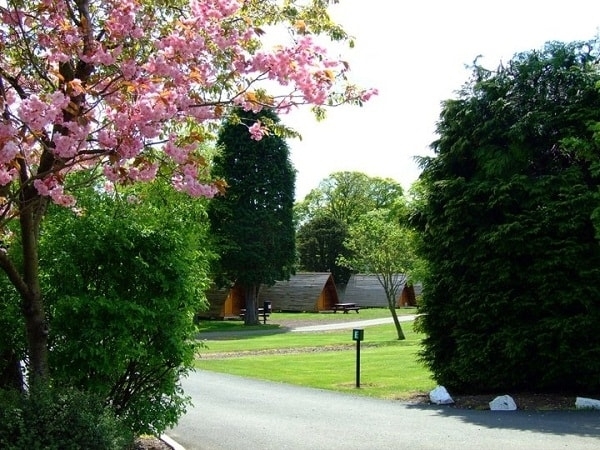 A Wigwam® Holiday is perfectly located to provide easy access to the hustle and bustle of a town or city, whilst being just a short drive from the lush countryside. 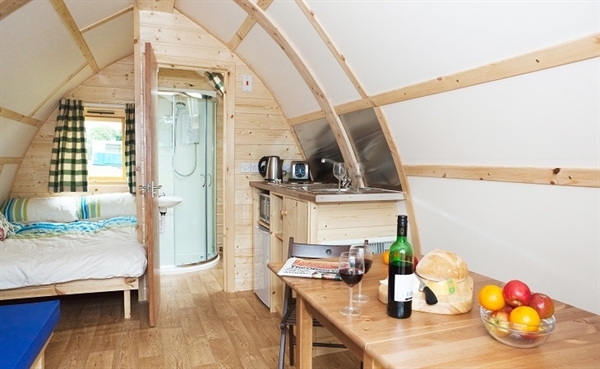 Booking a glamping Wigwam® Cabin gives you a wide range of choice for a glamping holiday unlike any other. 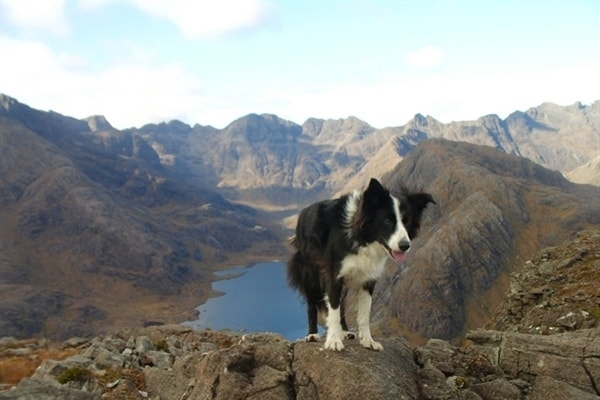 Scotland's vibrant landscape offers a dizzying range of outdoor activities. From hill walking, kayaking and canoeing, to cycling, fishing and golfing - there's something to suit all tastes. For a less energetic way to spend your holiday in Scotland, relax and sample the delicious food on offer from Scotland's larder. You'll find something tasty in even the most remote areas. And while you're at it, remember to make time to try the wonderful gins and whiskies! 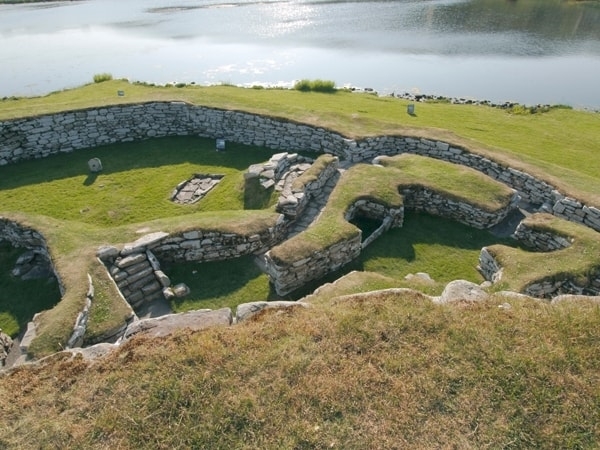 If you have a curious mind, book onto a fascinating craft or heritage trail; explore a spectacular castle or steep yourself in history in an archaeological site. Whatever you want from your holiday - Scotland is waiting for you. 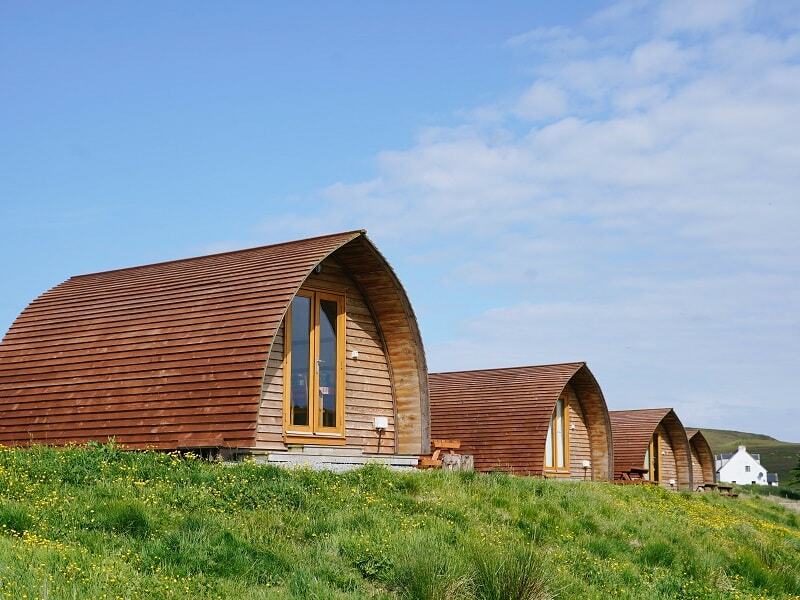 Booking a glamping break with Wigwam® Holidays is the ideal way to connect with nature, relax and unwind. Surely that's what holidays are all about? 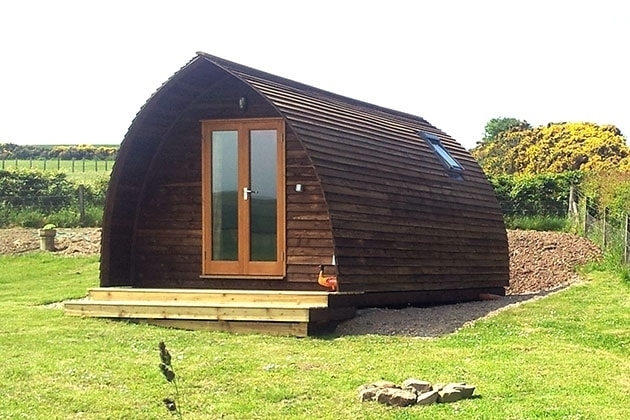 It is so easy to book a glamping holiday in Scotland with Wigwam® Holidays. So you've decided Scotland is your glamping destination. 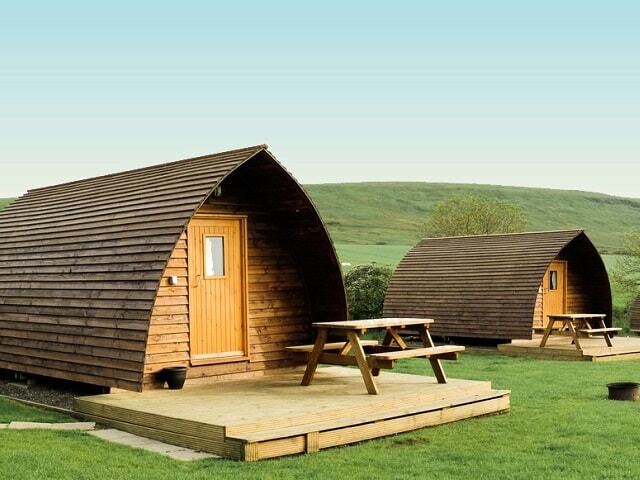 It is now time to find your perfect Wigwam® Site. Click on the interactive map below or scroll down for a complete list of regions. 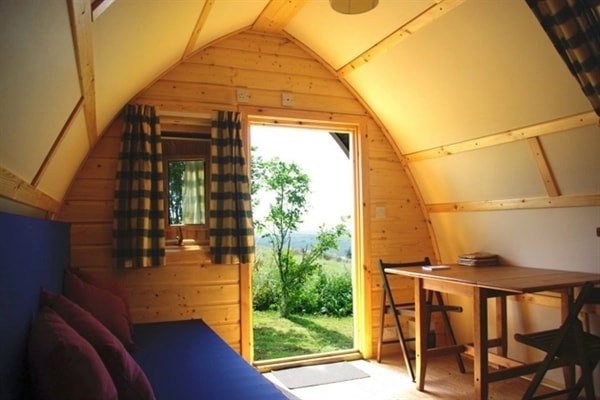 You will see, there's so much choice for a glamping holiday you'll never forget. 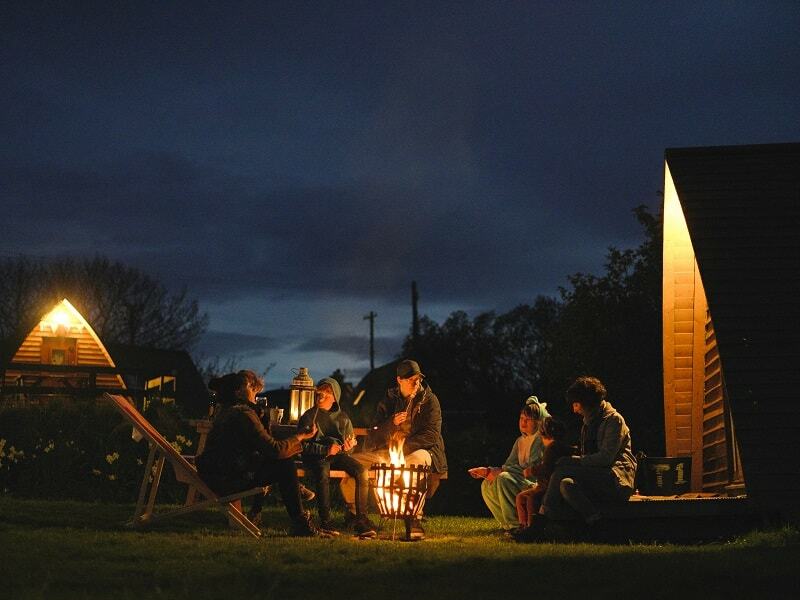 Whether you're glamping with your family, looking for a glamping adventure with your mates or you're after a secluded glamping experience with the one you love, you can find something to suit with Wigwam® Holidays. Still can't decide? 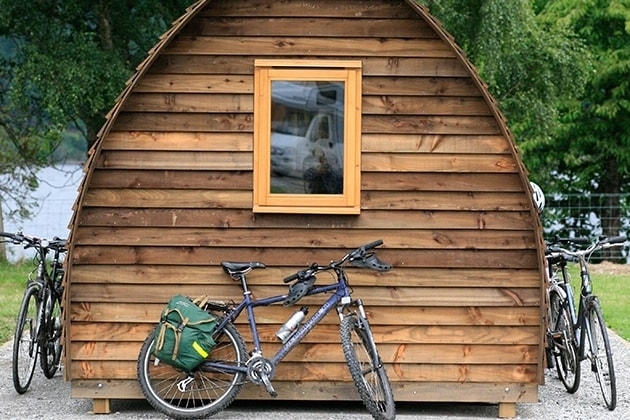 Find something exciting with our inspirational glamping guide tool.